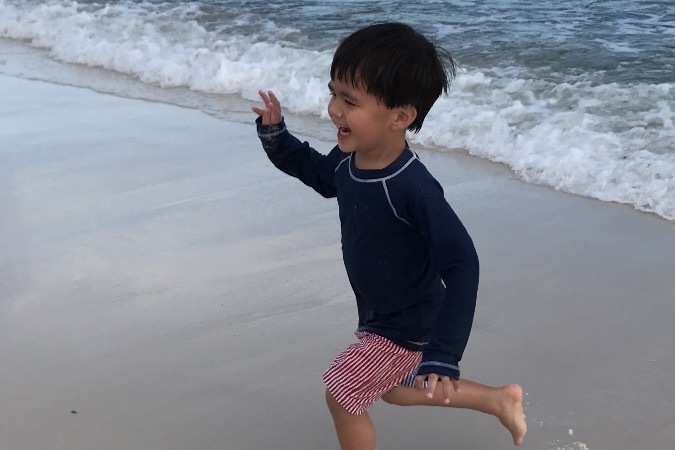 Mitchell was a carefree, happy-go-lucky three-year-old babe whose life ended far too soon when he drowned at Love to Swim School. 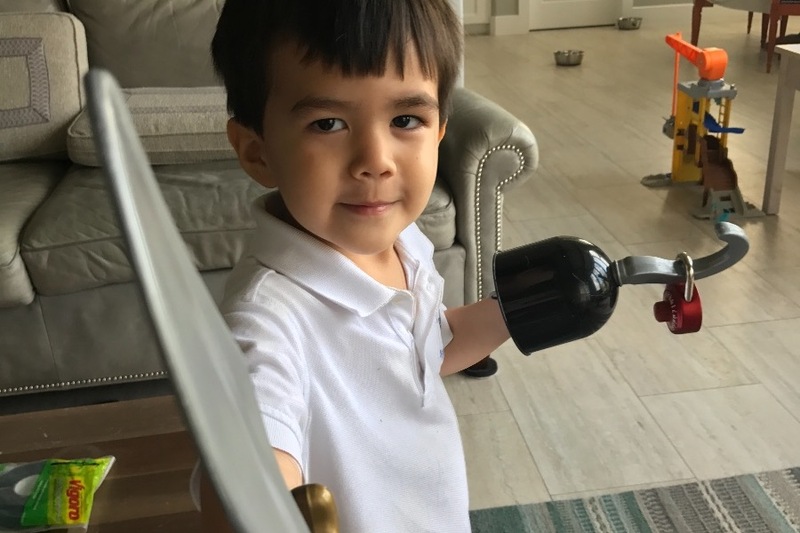 Before this tragedy, Mitchell was best described as a determined little boy which is fitting since his Chinese name, Pei-Heng means “to be persistent.” He was persistent in all his endeavors: sharing, laughing, pursuing his dreams of being a pirate, and playing with swords and sword paraphernalia. Mitchell exuded happiness and love. His preschool teacher at Buckner Fanning the School at Mission Springs described Mitchell as having a servant’s heart. He gave hugs freely, loved to help others, and showed great compassion not often seen at such a young age. It was his willingness to continuously help his classmates and friends that endeared Mitchell to all who knew him. 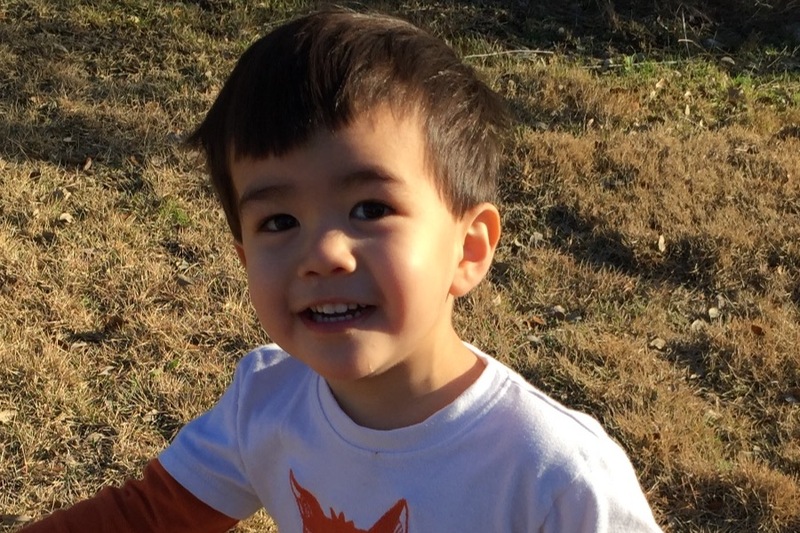 Despite his short life, Mitchell had a profound impact on his community. 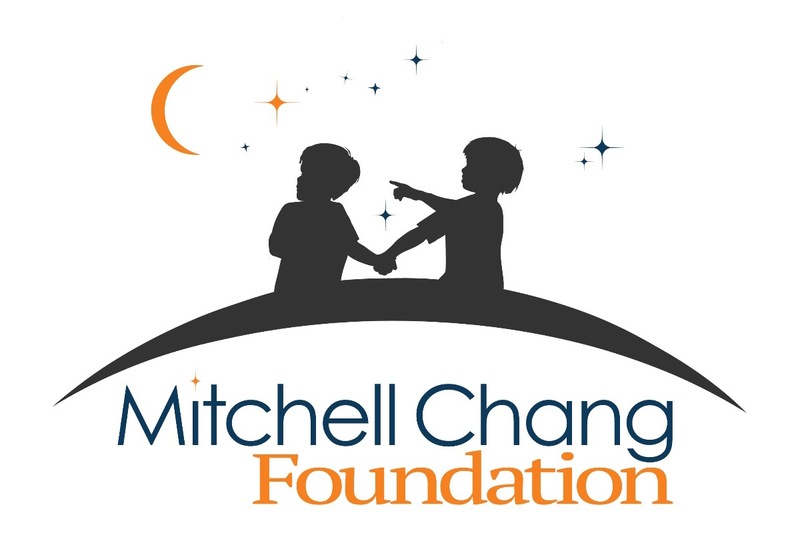 The Mitchell Chang Foundation exists to honor Mitchell’s exuberant and compassionate spirit by continuing his good story. 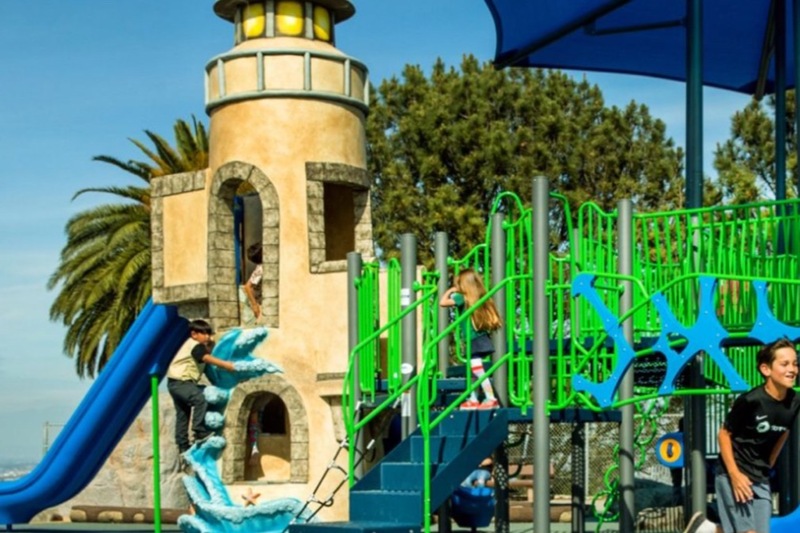 It is the foundation’s wish to encourage children to play joyfully, to bring families together, and strengthen the community by building inspiring and safety-conscious playgrounds. 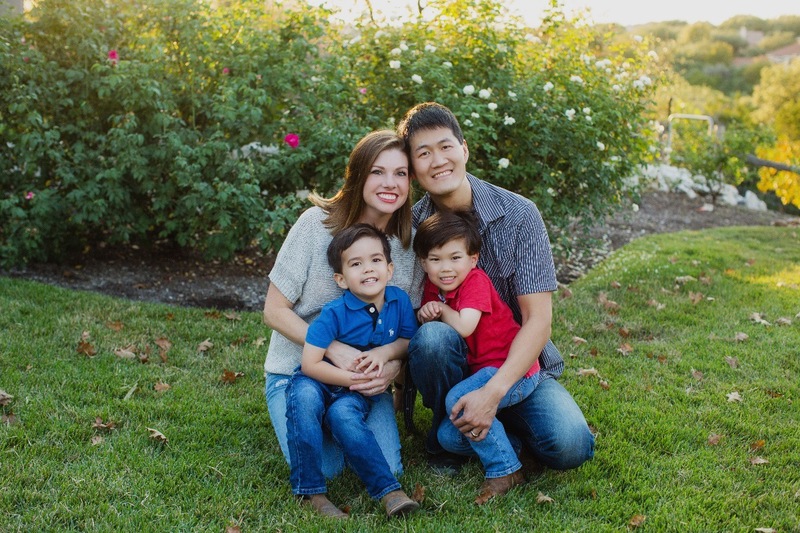 The Mitchell Chang Foundation’s first goal is to build two playgrounds, in Mitchell’s honor, in San Antonio, Texas. The first playground will be built in the neighborhood in which Mitchell lived. If the playground had existed when he was alive, Mitchell undoubtedly would have gone there to play pirates with his brother and friends. This will be Mitchell’s final gift to the children with whom he can no longer play. 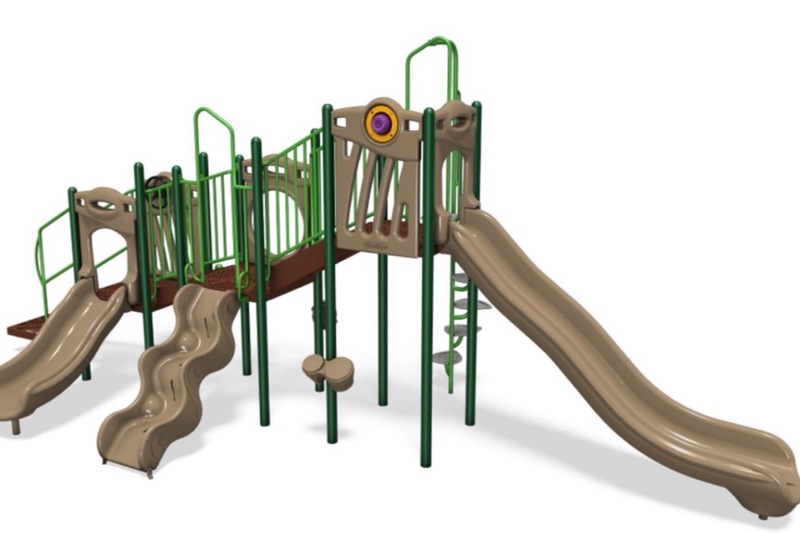 The foundation has a bigger plan for the second playground: Mitchell’s memorial playground. The City of San Antonio approved a bond and purchased land for the Classen-Steubing Ranch Park off Hardy Oak Road in the Stone Oak area. The city plans to build sporting fields and walking trails in this park. The Mitchell Chang Foundation wants to do more! The foundation will approach the city to donate a large, themed, inclusive portioned playground for this park. 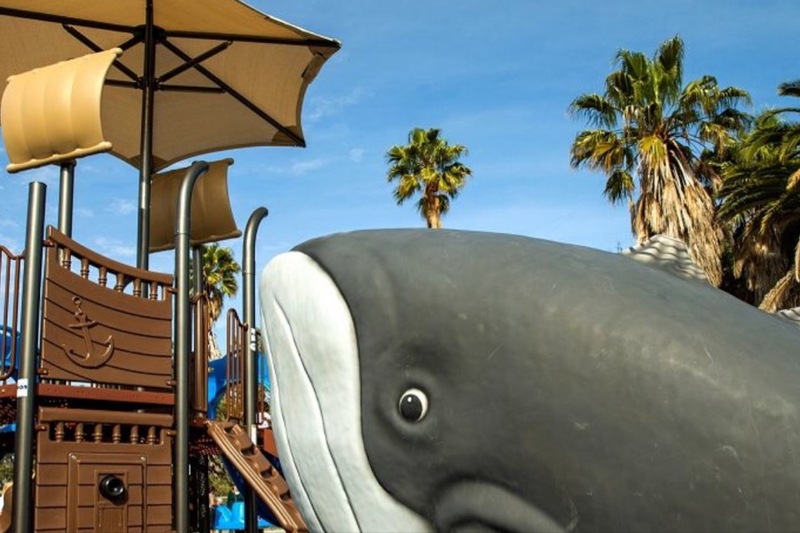 This playground will encourage families to get outside and make memories together. Additionally, it will cultivate children’s imagination as they play on a pirate ship, slide out of a lighthouse, or climb on top of a whale. The foundation dreams of “Mitchell’s Landing” being a shining star in San Antonio’s park system. 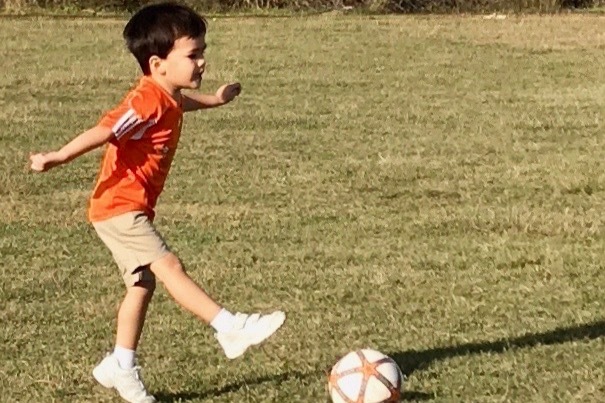 In order to provide the high quality, safety conscious, commercial playgrounds San Antonio children deserve, the Mitchell Chang Foundation wants to raise $250,000. This money will go towards the construction of the two playgrounds described earlier. 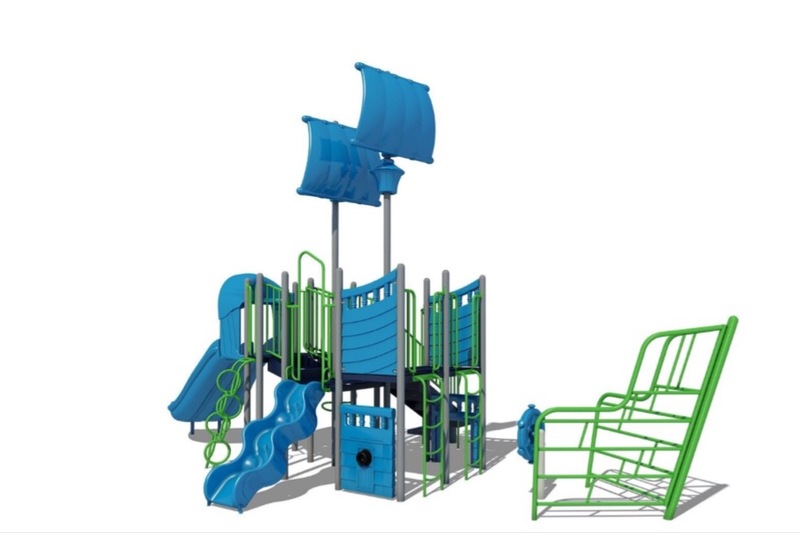 Building high quality, safety conscious, commercial playgrounds is a costly endeavor. In fact, a playground’s most expensive, but essential, component is the safety ground cover that consists of poured-in-place recycled rubber. This poured-in-place ground cover is almost twice the cost of the playground equipment. However, the high upfront cost is a worthy investment. This ground cover is designed to prevent traumatic brain injuries from high falls and provides the lowest maintenance cost available. The ground cover is just one element needed to build a playground. The summer heat of central Texas is no stranger to 100 degree temperatures. For a playground to be used consistently throughout the year, overhead shade is extremely helpful. Provided below is a breakdown of playground costs, as well as, examples of equipment the foundation is considering. We cannot fulfill this dream without you. We need the community’s help to make “Mitchell’s Landing” happen. 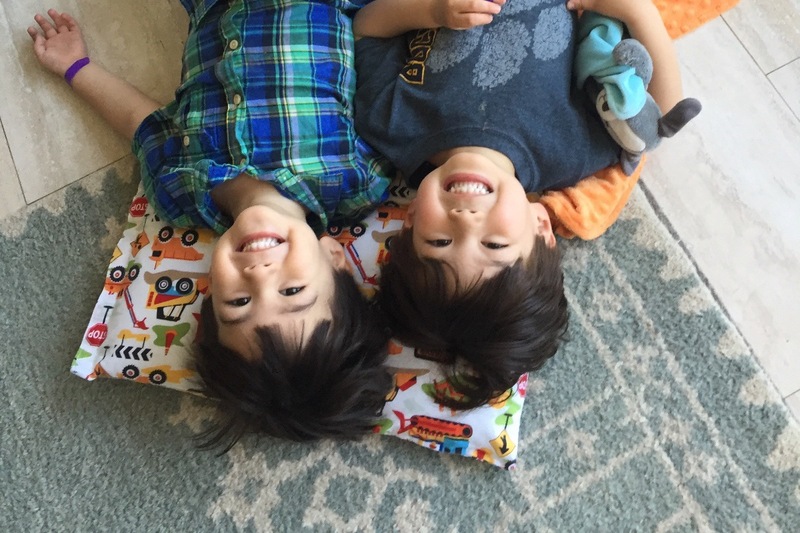 The Mitchell Chang Foundation has applied for 501(c)3 status. Once the nonprofit status is approved, all donations made to the foundation will be considered tax deductible. This status is retroactive, so any donations made prior to the approval date will be tax deductible. 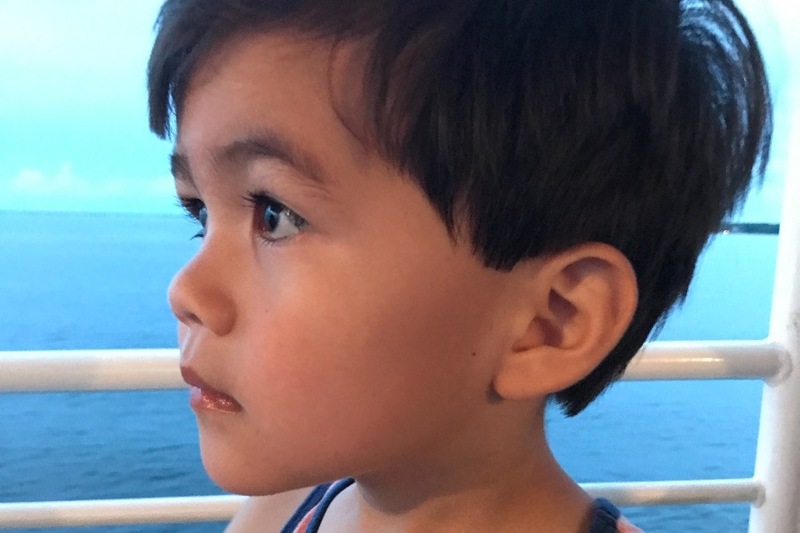 Please help us continue Mitchell’s good story. 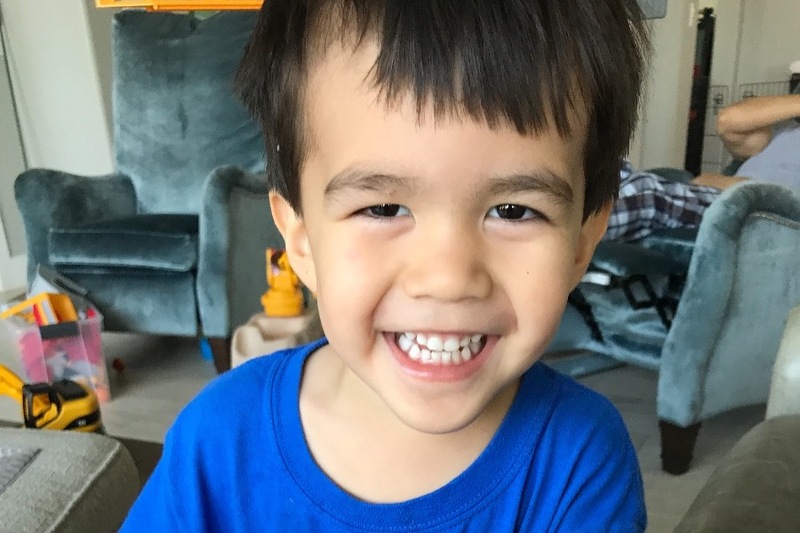 To help fulfill this dream, the Chang family has donated $12,000 to The Mitchell Chang Foundation and will match the first $30,000 donated from this page. 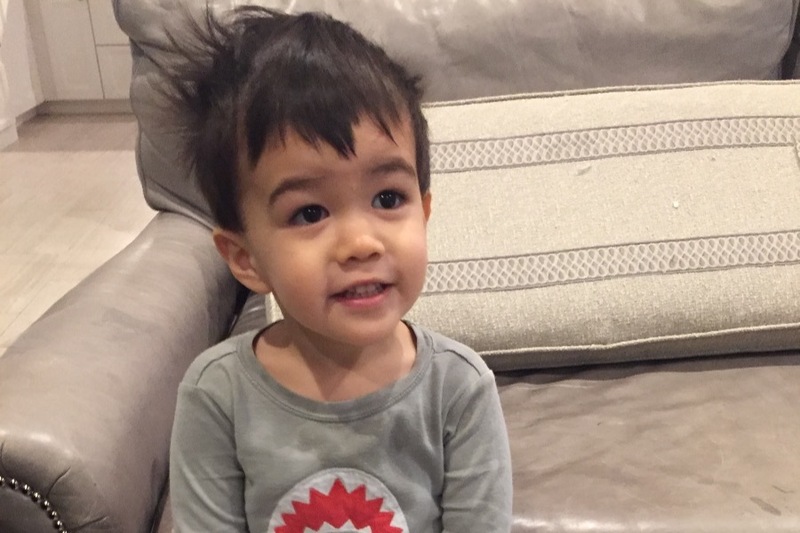 The Chang family hopes you will join them and the foundation in being a part of continuing Mitchell’s good story. Together we can build playgrounds that benefit San Antonio families and communities. Be the Good Story! Please help us spread the good story by sharing this page with friends, family, coworkers, or anyone who might help. Spreading the good story will not only help us make “Mitchell’s Landing” come to fruition but also encourage others to begin their good story. Let us honor Mitchell by keeping his light alive. Let us be kind and give love freely, as he did. Let us find happiness with our friends and family, as he did. Let us be more generous and help others, as he did. It doesn’t matter how big or small your good deeds are. Regardless of size, in the end, one good deed is but one good deed. However, doing little bits of good throughout one’s life time is what will overwhelm the world. Overwhelm the world with us!